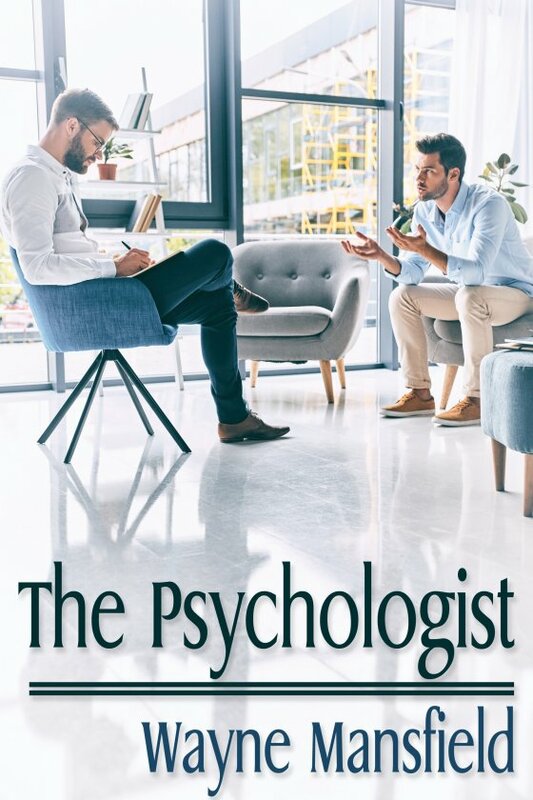 The Psychologist by Wayne Mansfield is now available! When Caleb arrives at the psychologist’s office, he doesn’t know what to expect. He carries with him thirty-two years of troubles, which he is desperate to rid himself of. Yet at the end of the first session, it appears he has another desire. A forbidden desire he has no right to expect to become reality. As the sessions continue, they are peppered with extremely unorthodox methods which only add fuel to the flame that something might happen between them. And while the therapy sessions appear to be having their desired effect, Caleb begins to wonder if he’s having any effect on the handsome psychologist. Something tells him he is. But isn’t it forbidden for a mental health professional to have romantic attachments to their clients? Does Caleb have that certain something that will make the psychologist break the rules which keep him employed? Or is Caleb doomed to have his heart broken yet again?